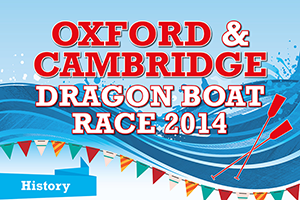 *+-Learn more about the annual Oxford-Cambridge Paddle to Read charity dragon boat race in this informative infographic. Join us on Saturday 29 November 2014 at the V&A Waterfront at 09h30 and share in the excitement first-hand. *+- After a busy year in the classroom, deciding on what skills you would like to acquire or improve is essential. 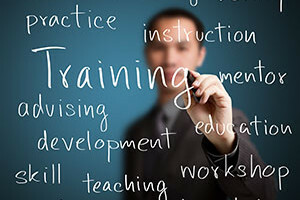 Have a look at these great ideas on how you can develop and enhance your own skills as a teacher. 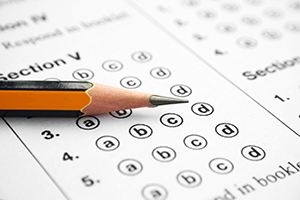 *+-Exam questions don’t just ask for a specific area of information- they ask for that information to be given in a specific way. There’s a difference between name and describe or analyse and discuss. To really nail an exam it’s not just about having the answers; it’s also about knowing how exactly to give them. Here’s a handy infographic to help you. *+-It’s the time of year when learners in the Senior and FET Phases start to explore their interests and think about career options. Share these nine pointers with your learners to help guide their decision-making process. 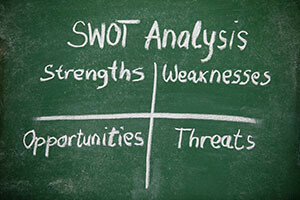 *+-Assist your learners to evaluate their strengths, weaknesses, opportunities and threats to determine what type of career they are suited for by sharing this SWOT analysis activity with them. 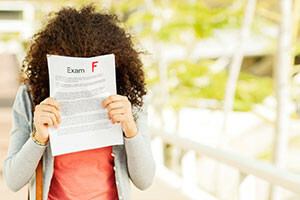 *+-No matter how well you’ve studied, everyone begins their exam with a blank piece of paper. Studying is like preparing for a journey and as soon as you start writing, you set foot on it….